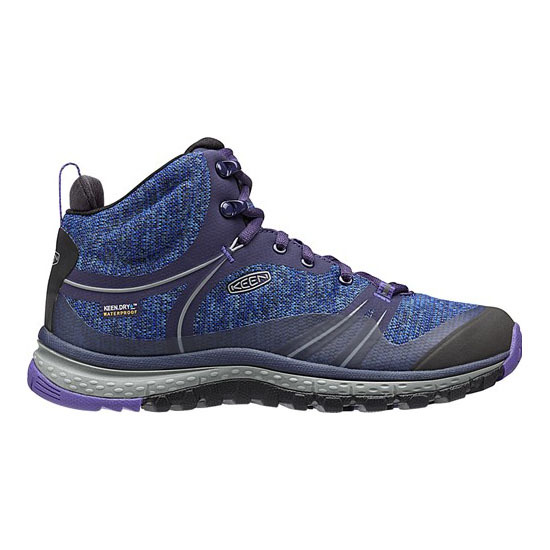 Winter's no reason to end your hiking season. 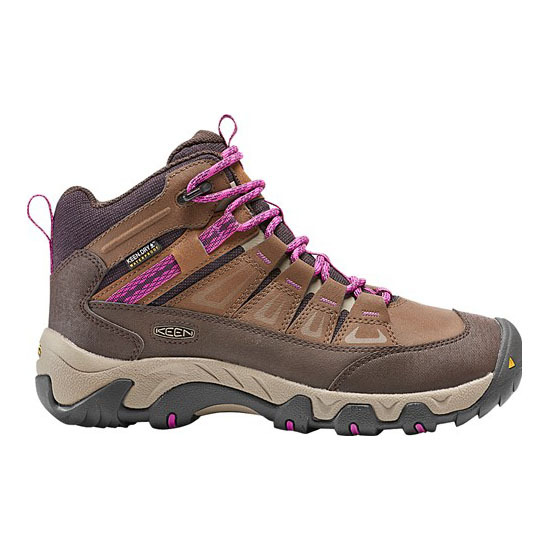 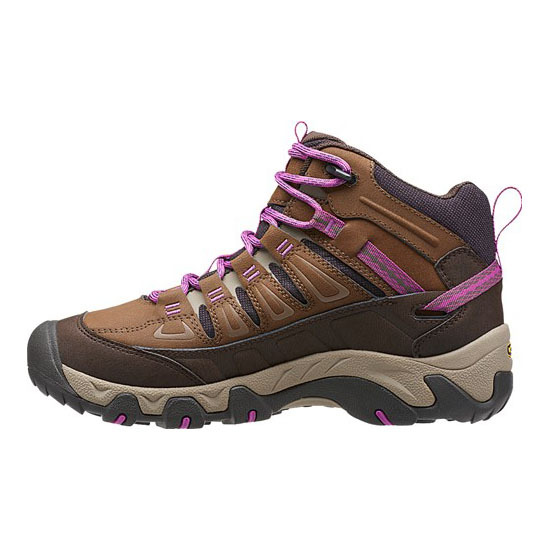 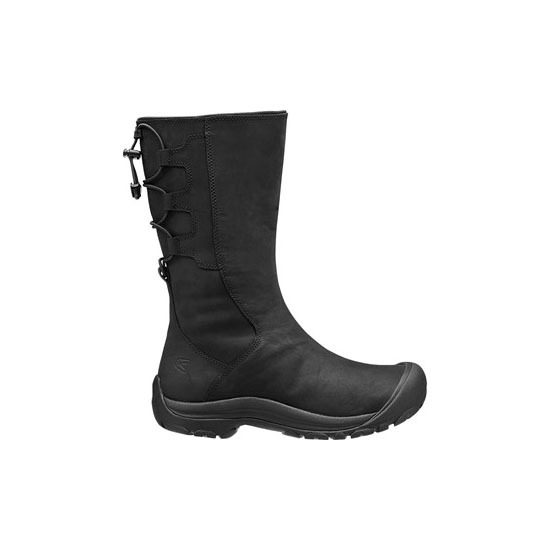 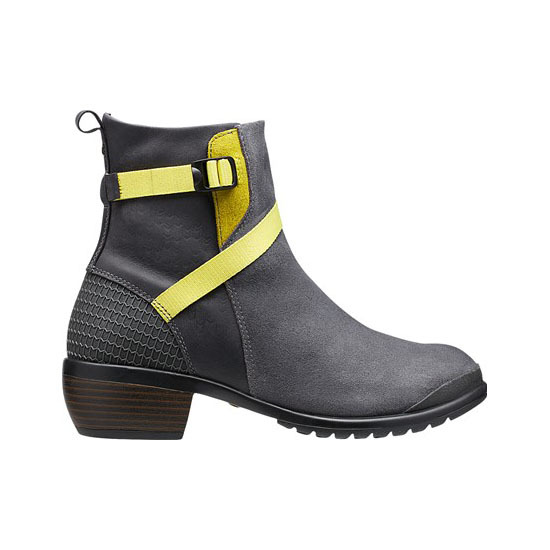 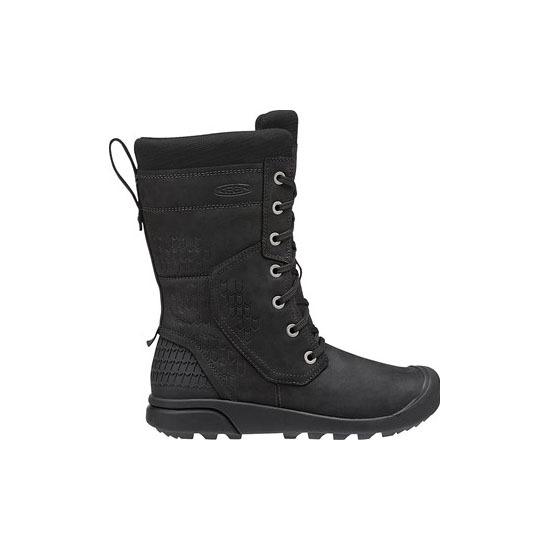 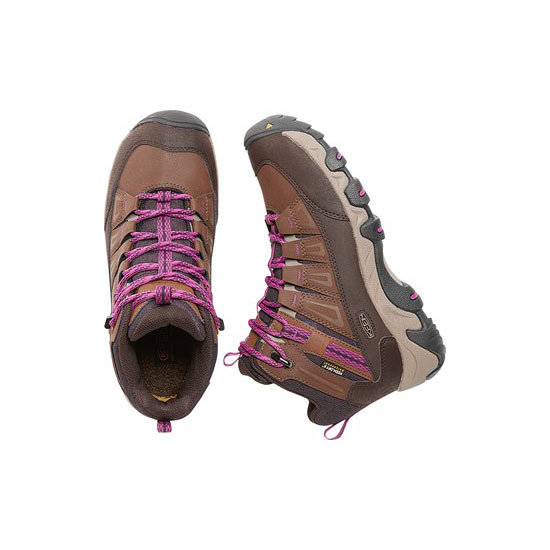 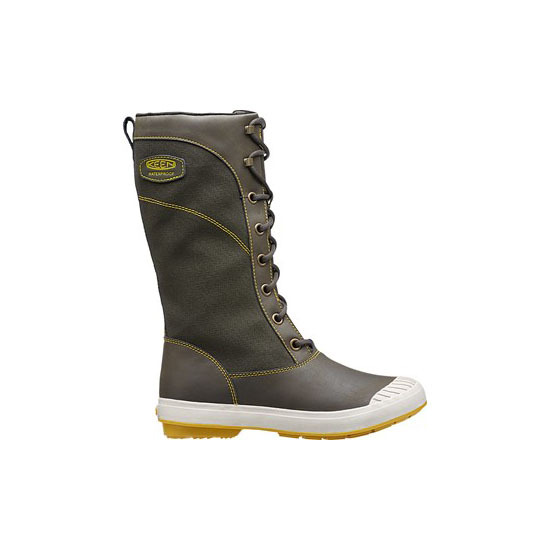 Lightweight insulation keeps this women's hiking boot warm, and a breathable waterproof membrane keeps it dry inside. 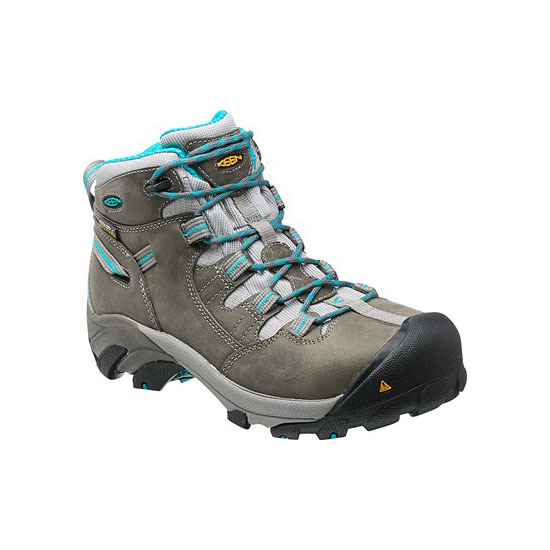 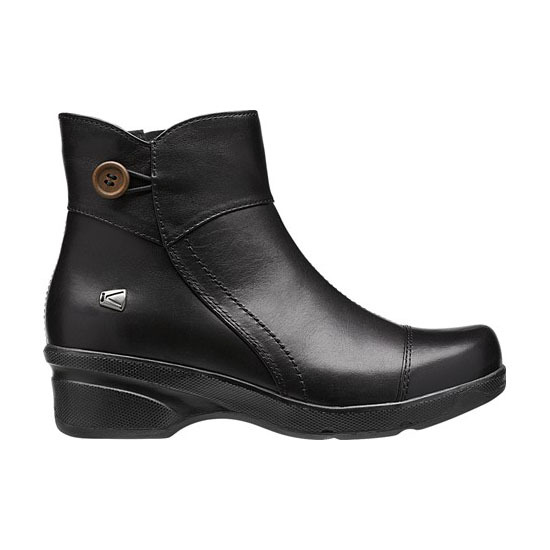 Multi-directional lugs provide the traction you need for slippery trails.